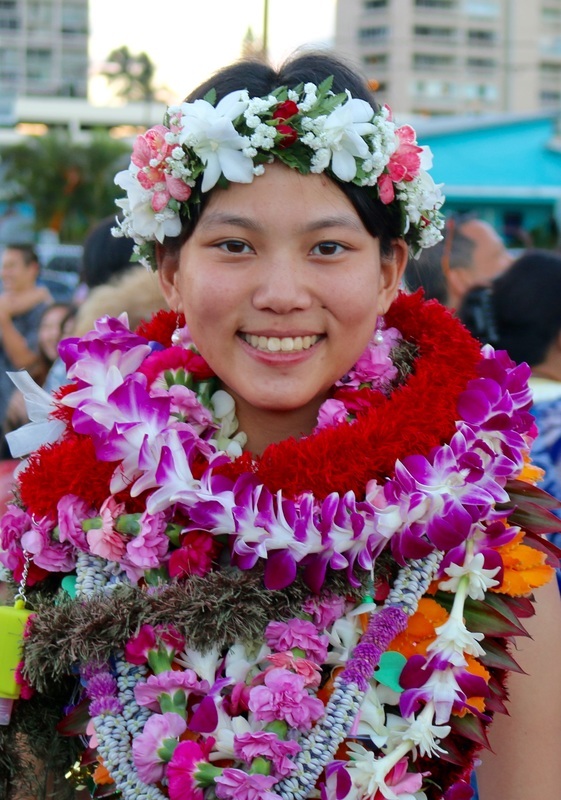 Justine, congratulations on your outstanding achievement at Iolani School! 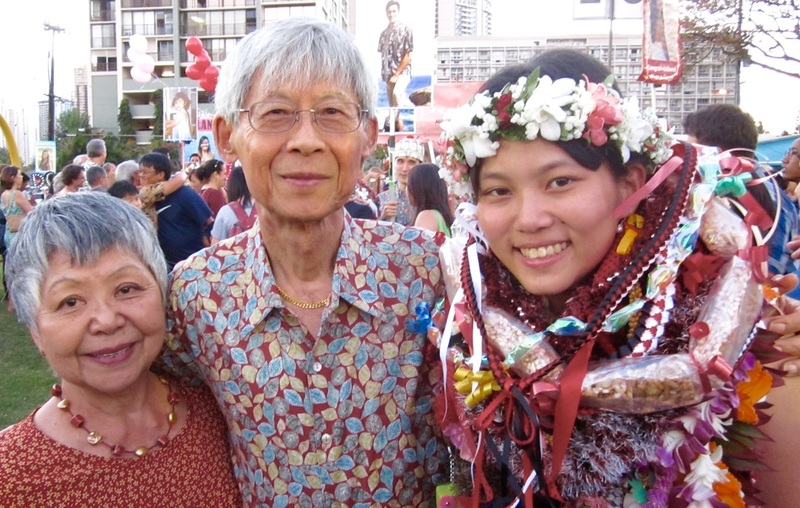 Good Luck as you further your studies at Wellesley! 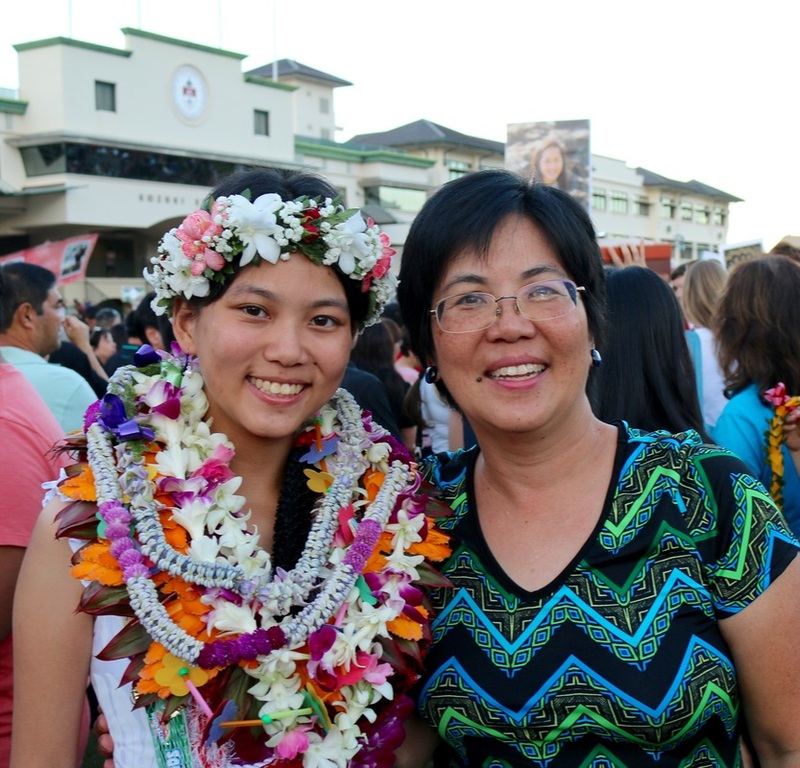 Justine receiving History of Song award at Iolani's Spring 2015 Honor's Day. As for Popo and Gungie, they both would do anything for their oldest grand child!! 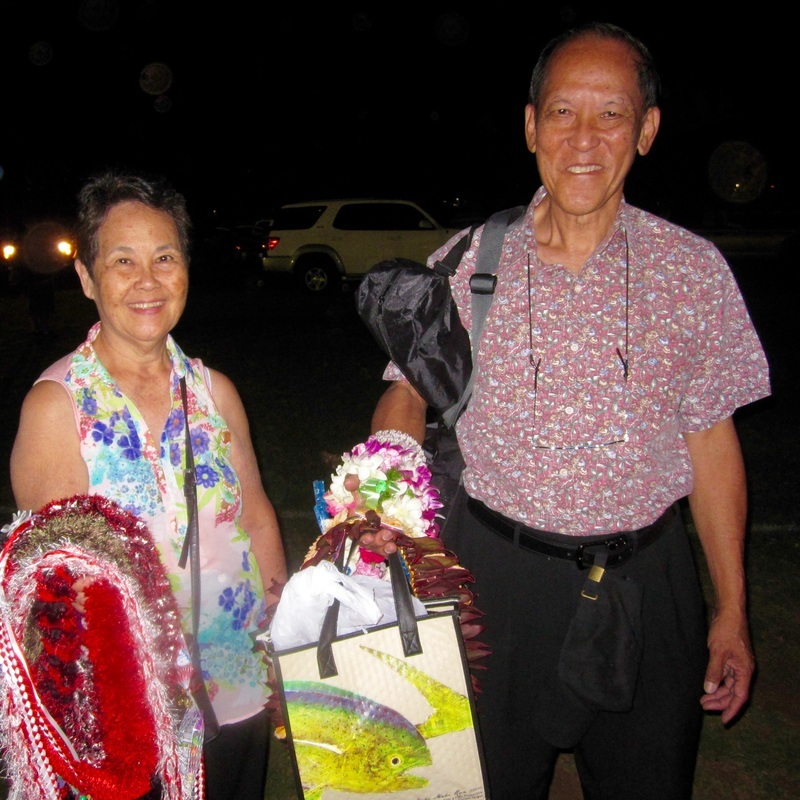 A special MAHALO to Mr. and Mrs. William Lee for their many years of generosity, friendship, and special interest in our Chun family! We couldn't do it without you! !